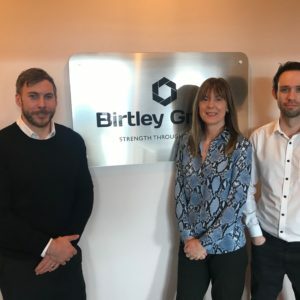 The directors and senior management of Birtley Group are fully committed to the achievement and maintenance of the highest standard in all their operations. We fully recognise that our commitment to the highest quality standards can only be effective if every employee shares our commitment and appreciates the benefits which accrue to all concerned as a result. To this end, we actively encourage participation at all levels in the maintenance and continuous improvement of quality in our products and of our quality system procedures, and provide appropriate training in both the detail and concept of quality and its achievement. In addition, regular contact exists with all customers, (builder’s merchants, house builders, contractors and suppliers) in order to maintain a full appreciation of the needs and expectations of the market place, and reflect these in the continuing development of the product range. High quality standards have been set for design, materials, workmanship, inspection, costing and management and it is our belief that the maintenance and promotion of these standards are essential if we are to sustain and improve our position as a leading supplier to the UK building industry. In confirmation of our commitment, the company operates a Quality Management System (QMS) in compliance with the current ISO 9001 standard. 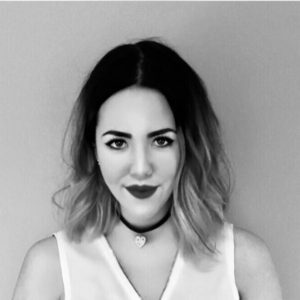 The system also meets all statutory and regulatory requirements applicable to the product, and the organisation’s requirements. This system is subject to regular Internal and External Audits and periodic Management reviews. To continuously improve our manufacturing system delivering quality products on time and in full. Ensuring the ‘voice of the customer’ is present in all of the products and services we provide. Providing responsive and flexible working practices to cope with the demanding changes of the market place.